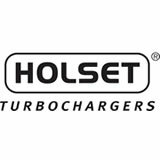 Cornells stock a comprehensive range of both new and fully reconditioned replacement turbochargers for the most common applications. 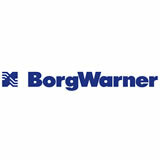 Our inventory includes a large range of core assemblies and complete turbochargers which can be fitted in our workshop or shipped to any destination across Australia. 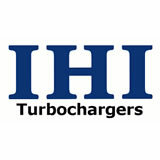 We have access to a full range of turbochargers and accessories from our extensive supplier network. 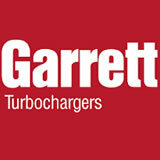 Cornells has access to the following leading turbocharger brands.